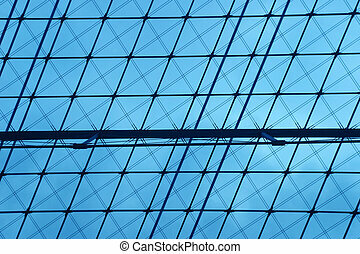 Engineering blue background. 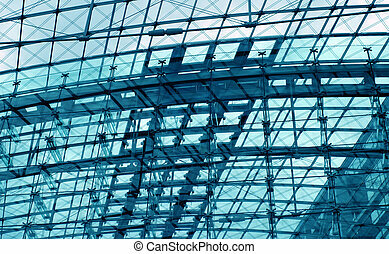 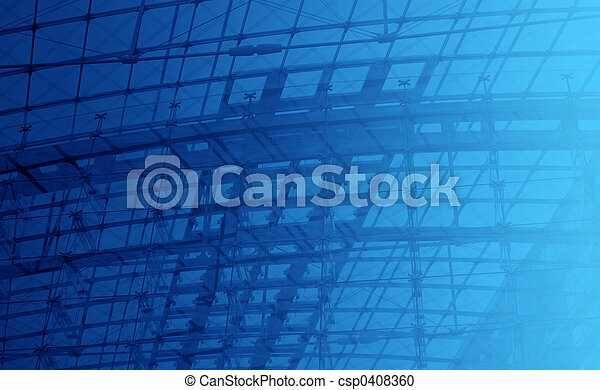 Structural glazing, metal wire mesh - hi-tech construction background. 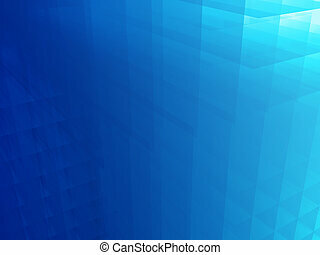 digitally enchanged photo. 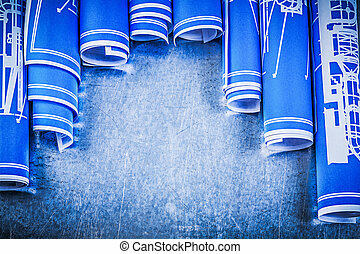 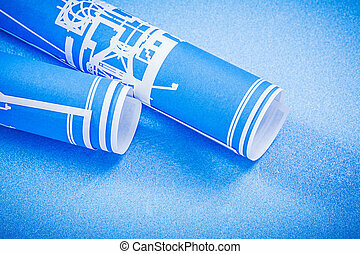 Rolled engineering drawings on blue background construction concept. 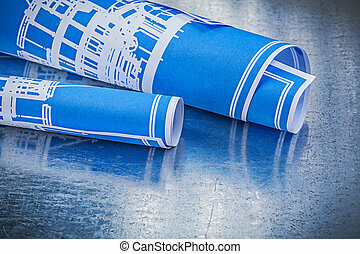 Blue engineering drawings on metallic background construction concept. 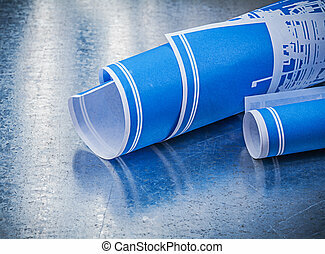 Blue engineering drawings on metallic background maintenance concept. 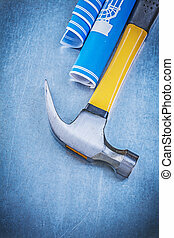 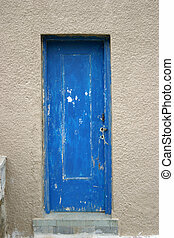 Blue engineering drawings claw hammer on metallic background. 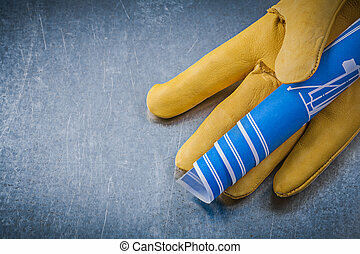 Safety gloves blue engineering drawings on metallic background. 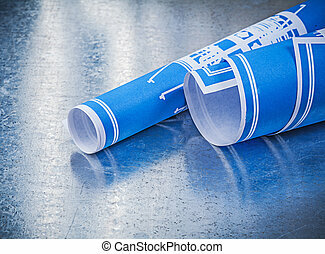 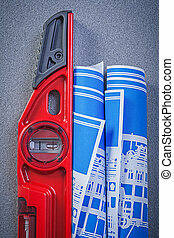 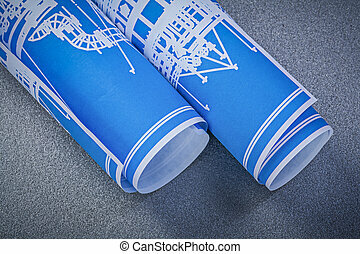 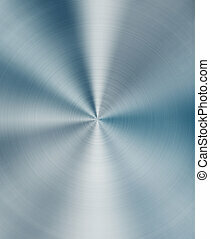 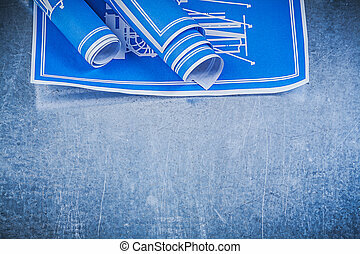 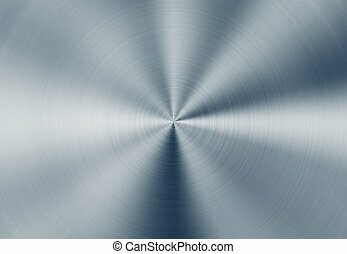 Blue rolled engineering drawings on metallic background construction concept. 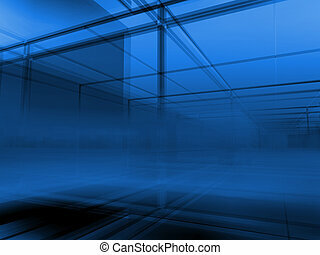 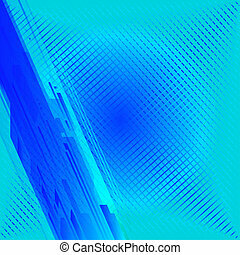 Blue engineering drawings on scratched metallic background construction concept. 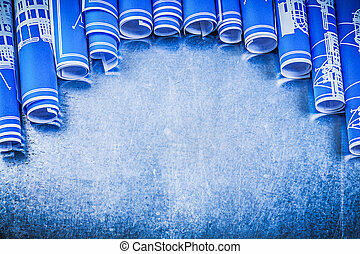 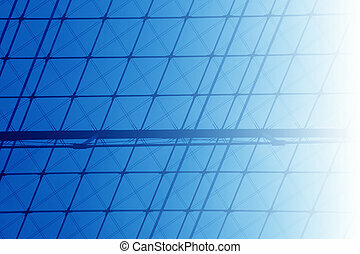 Blue rolled engineering drawings on grey background construction concept. 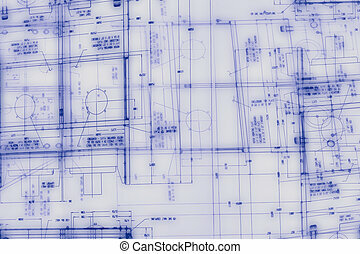 Construction level blue engineering drawings on grey background maintenance concept. 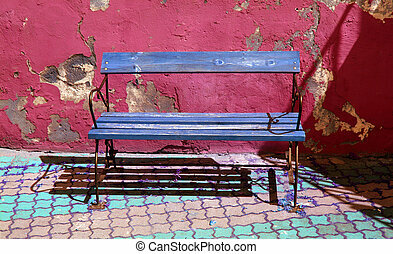 Blue bench on ruined red wall background. 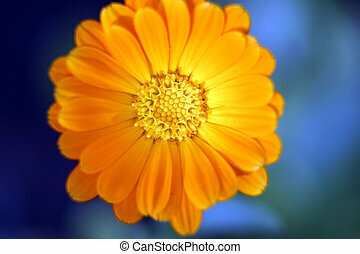 Small orange flower with the core cells focused on a blue background. 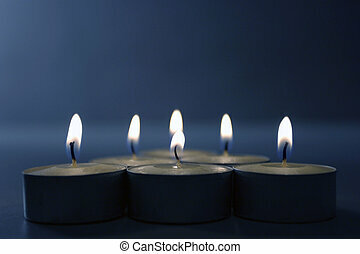 Six candles burning on blue background. 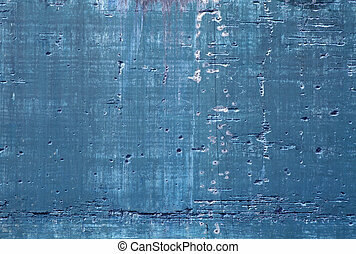 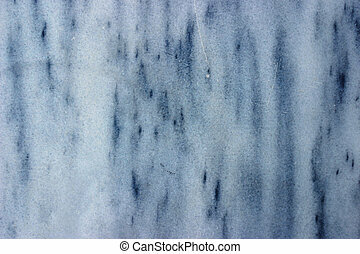 Old decayed blue concrete wall. 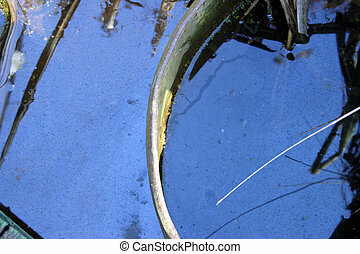 Blue sky reflection in water. 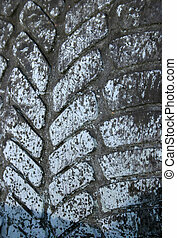 Blue organic old tire pattern. 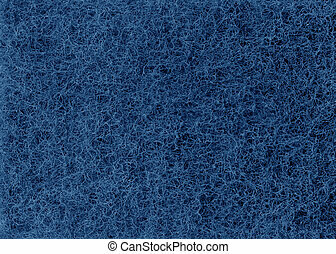 RGB Sponge texture series - Blue. 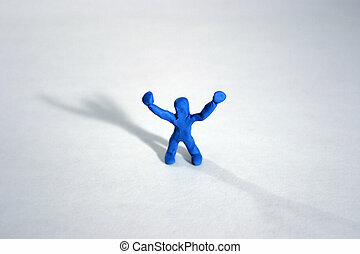 Plasticine blue man on white.